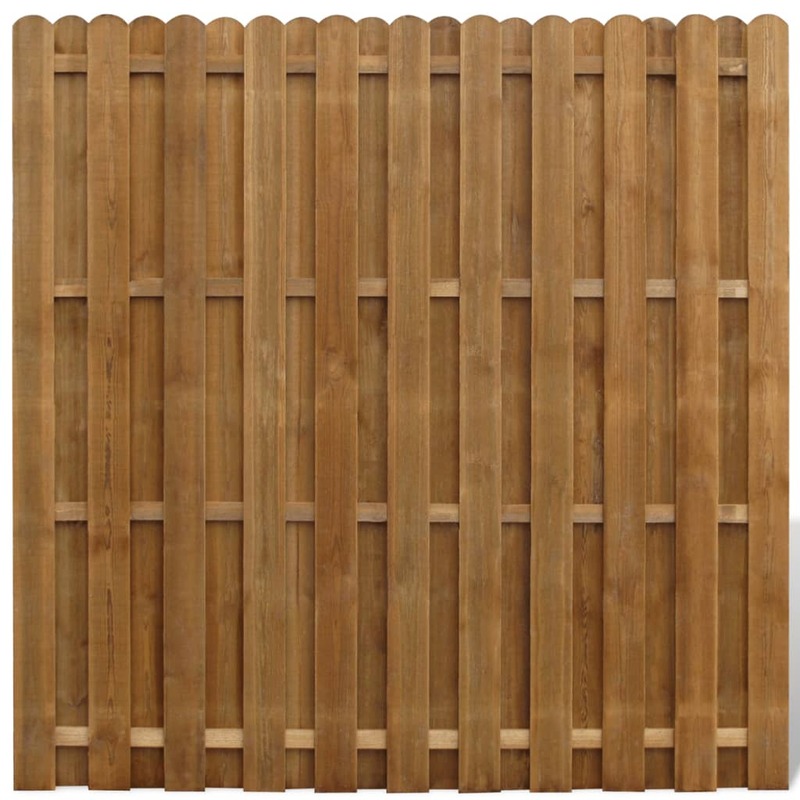 Thanks to the attractive hit & miss construction, this fence panel is not only aesthetically pleasing, but also structurally solid, providing a high degree of privacy and security. 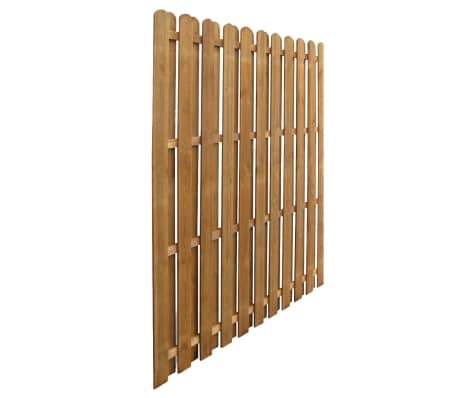 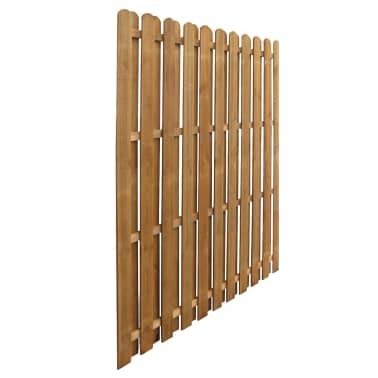 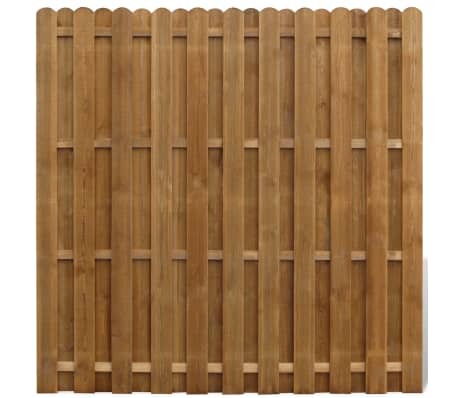 Made of FSC-certified brown impregnated pine wood, our fence panel is very sturdy, durable, and rot-resistant. 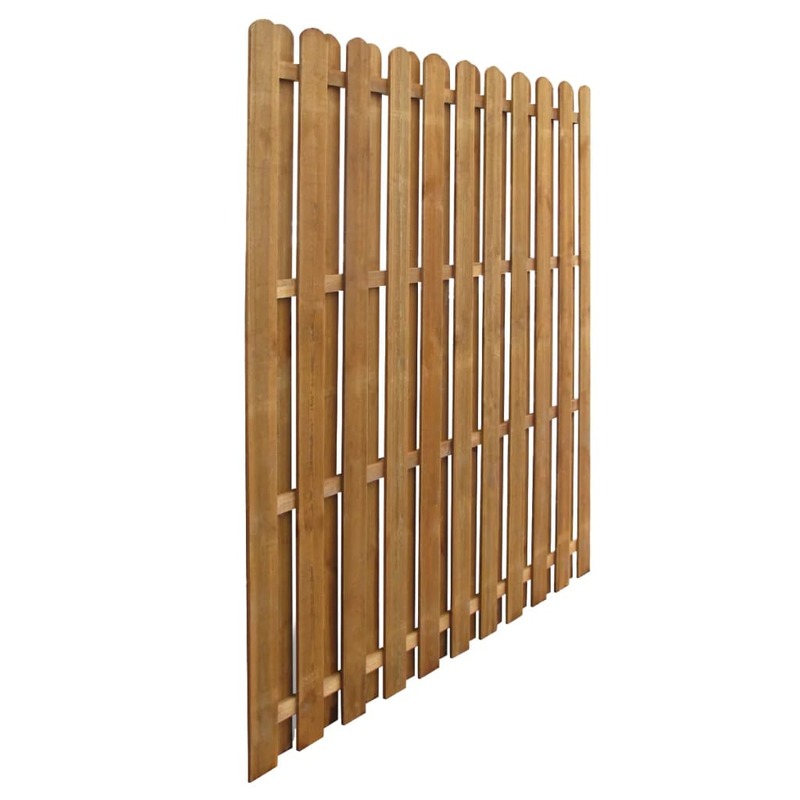 This stylish fence panel is ideal for adding a boundary to your property, making an attractive addition to your garden at the same time. 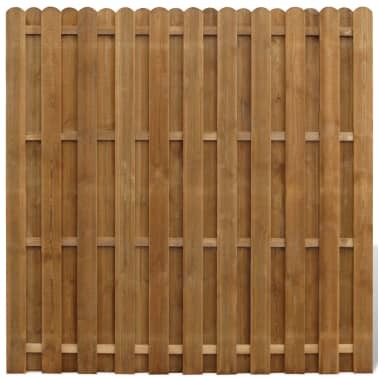 Assembly is easy, with all parts for assembly included in delivery. 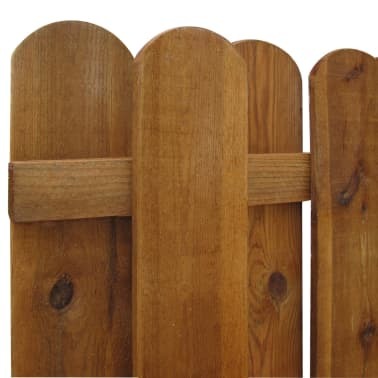 It may cost you 1 hour to finish the whole assembly by using a hammer, while a professional user can do this a lot quicker. 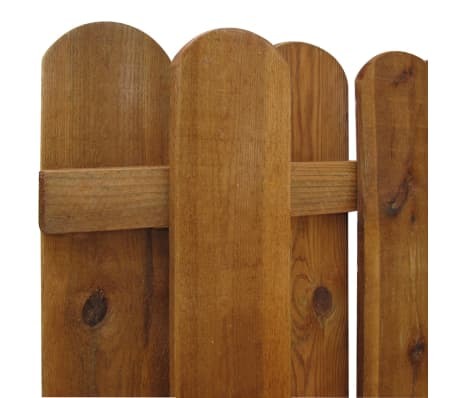 Please note that wood is a natural product and can show imperfections.